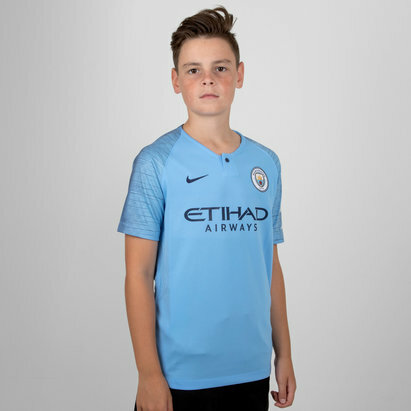 The shirt for the true Citizen. 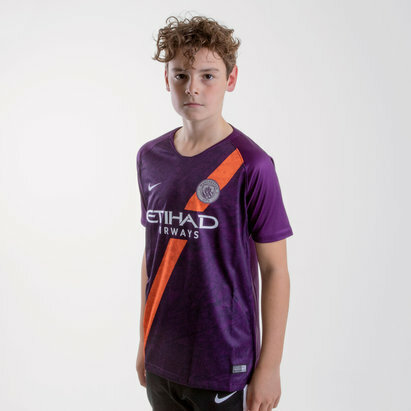 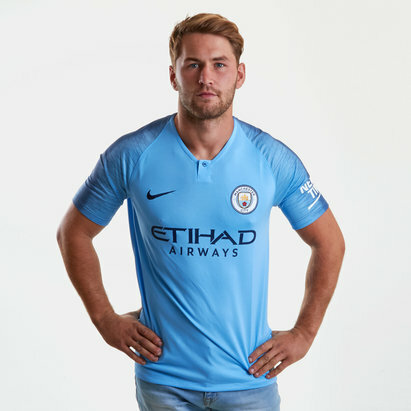 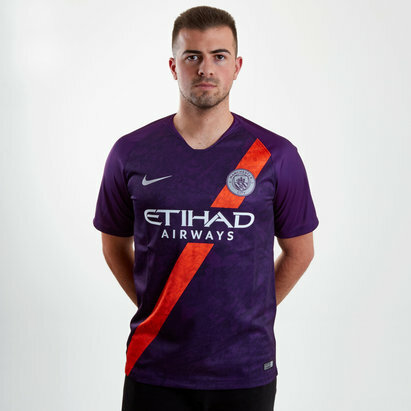 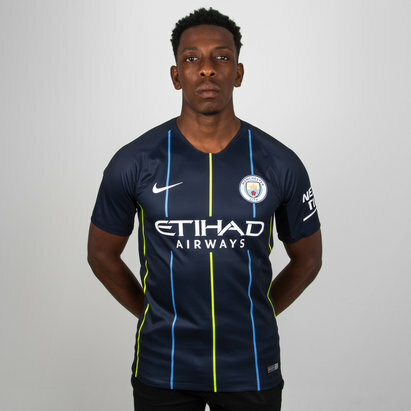 Sticking to what they know best Manchester City's 18/19 Authentic Home S/S shirt from Nike is once again Field Blue and Midnight Navy. 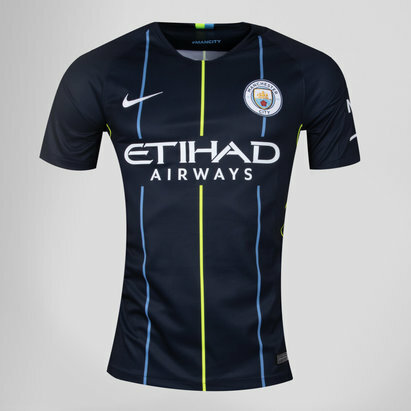 As the authentic match shirt, this top fits close to the body in a slim, form-fitting design. 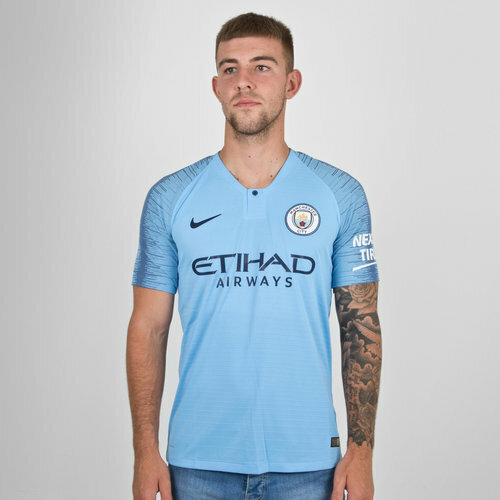 So just like Aguero and De Bruyne make sure you don this shirt come game day.